Soulbox brings the funk in 'C'est La Vie' track... And It's vivid! The funk is still alive! When disco music was still hip and trendy in the 70’s, many thought that genre was going to last forever. However, we did lost a bit of that funk through the years. Now, new emerging artists like SoulBox are catching back that groovy feeling with their latest single ‘C’est La Vie’. With of course some funk, this song is infused with great pop subtleties, rapping vocals, and a soulful yet groovy anthem. The incredible vocals have those different intonations, delivering tasty and colourful melodies that will make you want to dance all night. ‘Cest la Vie’ - which is in french, meaning ‘It is life’ - has recently been released on Spotify’s famous playlist of new discovered artists, New Music Friday. The song is simply about how life can have unexpected things happening to someone - the everyday person. Indeed, we can’t always predict what’s going to happen next in our daily lives, but we can always expect the unexpected since that’s what life is all about. 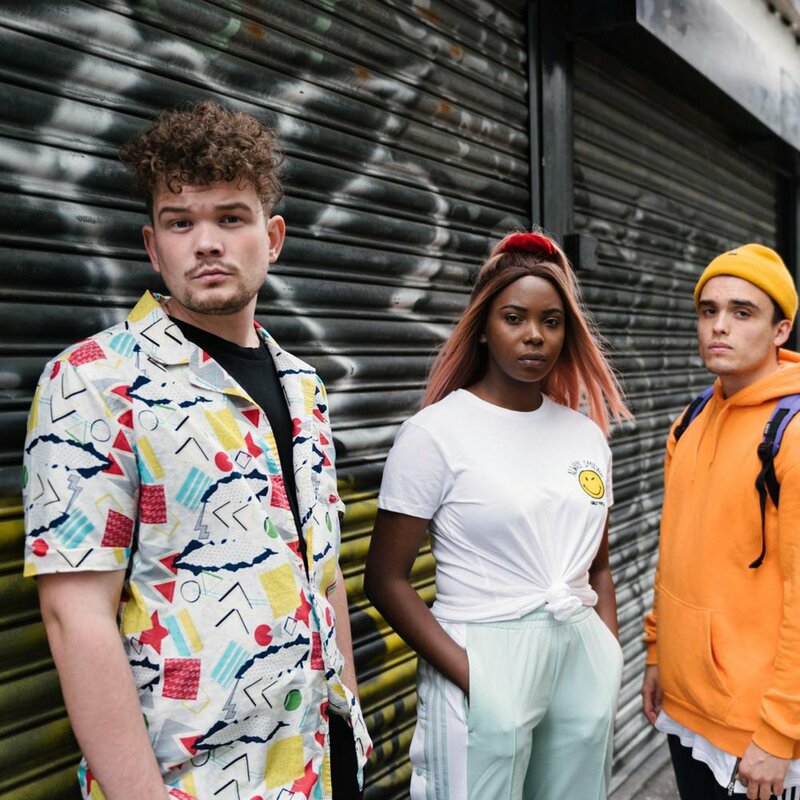 SoulBox is this one-of-a-kind trio from The Message Trust in Manchester, who brings a blend of soul, rap and beatbox. With captivating beats, infectious melodies and personal stories of transformation, the SoulBox experience is not one to be missed! They began in late 2016 as a duo with just Ben and Jon then in November 2017 released there first EP “So Good” which was recognized and added by many playlists some of which had up to 200,000 followers. 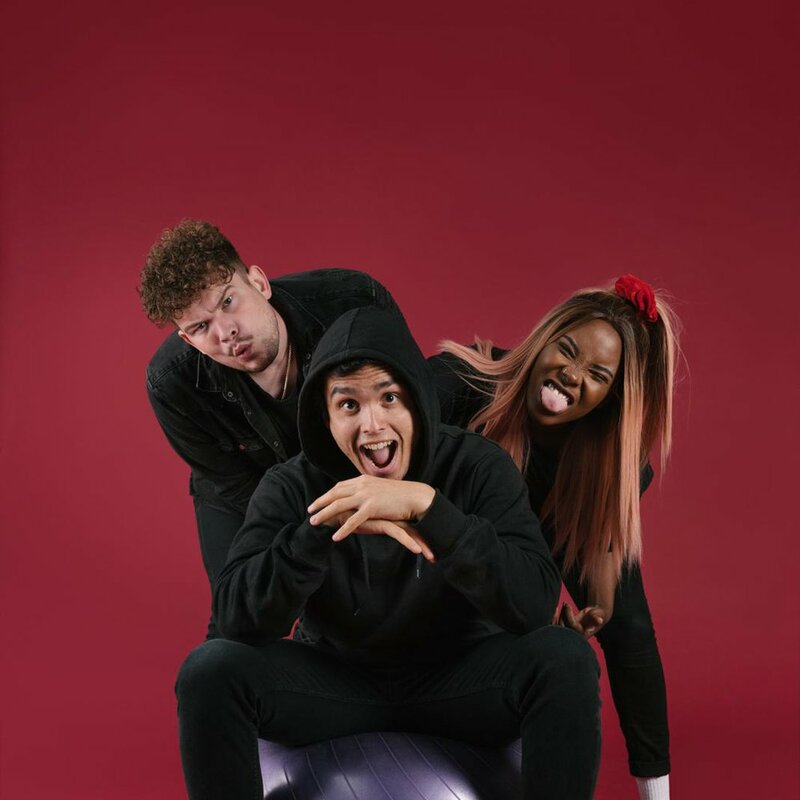 Then in early 2018, third member Sammy joined the band and they began work on their first album “Your Love” which is being released in March 2019. Which is not an album you want to miss out on!